Come learn how to prepare your organization to embark on a multi-tenant center. 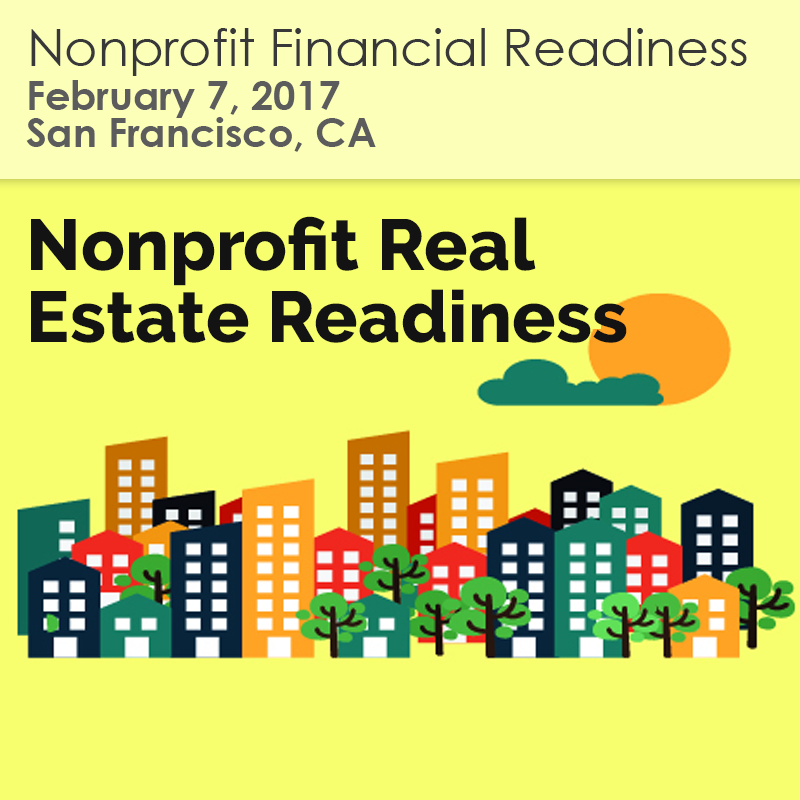 NCCLF’s Real Estate Readiness program helps nonprofits build their organizational and financial capacities to navigate the real estate market. Get answers to common questions around launching a new shared space. Are you ready to move? How much space? What can I afford?